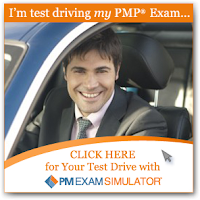 PM Exam Simulator with 1800 PMP exam questions and a neat PMP exam simulator engine bring you as close to the real PMP exam as it gets. 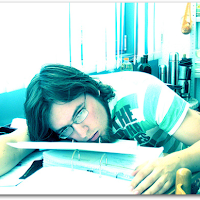 PMP Sample Questions - Links to more than 7000 top-quality free PMP exam questions and about 3000 paid questions and professional PMP exam simulators. 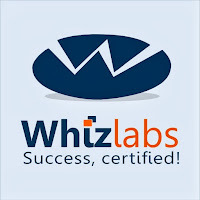 Whizlabs PMP Exam Simulator Software is a good option to earn 35 contact hours for PMP exam and also get good practice with sample questions all in about $100.